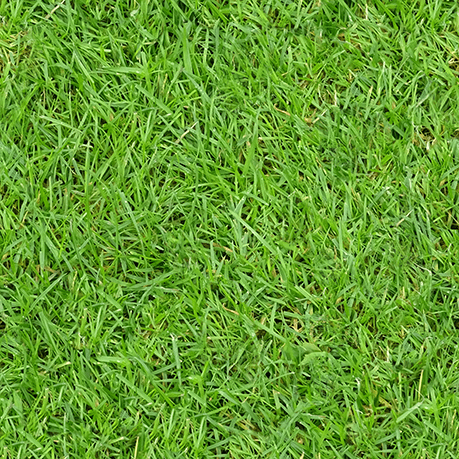 Franklin Matters: What's so incredABLE about HMEA's 5k? There's something for every age! 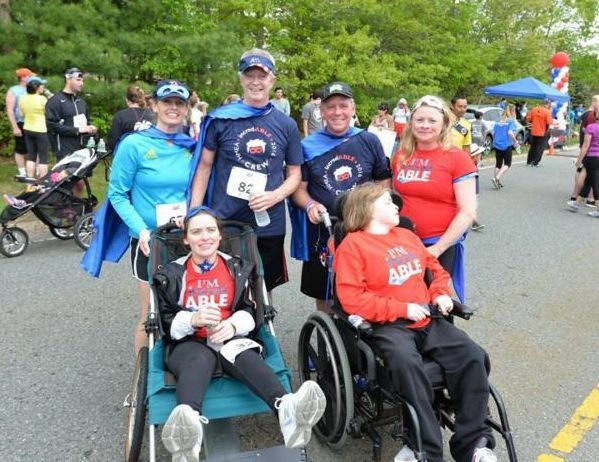 Besides raising critical funds for programs that support people with disabilities and bringing the whole community together to celebrate the ABLE in all of us, HMEA's incredABLE 5k is an all-day family-friendly event with something for every age. Red Sox baseball and Fenway Park comes to the incredABLE 5k! 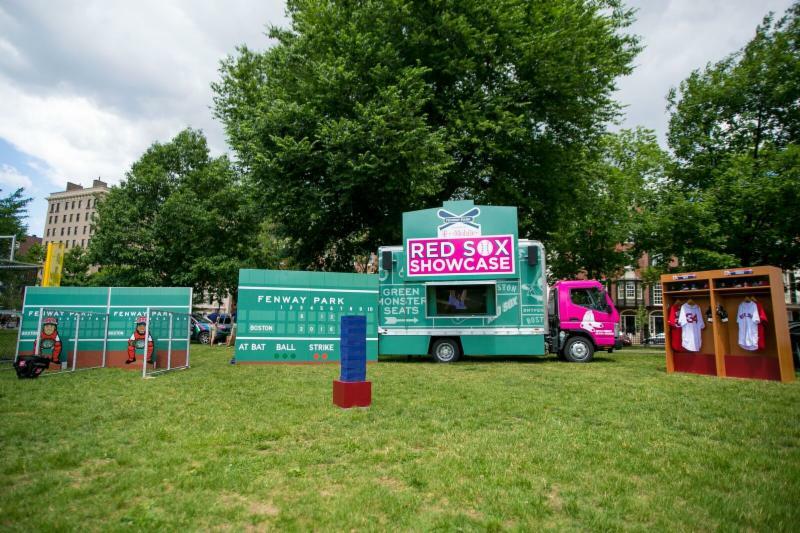 The truck will carry a batting cage, pitching stations, a steal 2nd challenge, and a virtual reality experience. The incredABLE Kids Corner offers all day fun for the whole family! 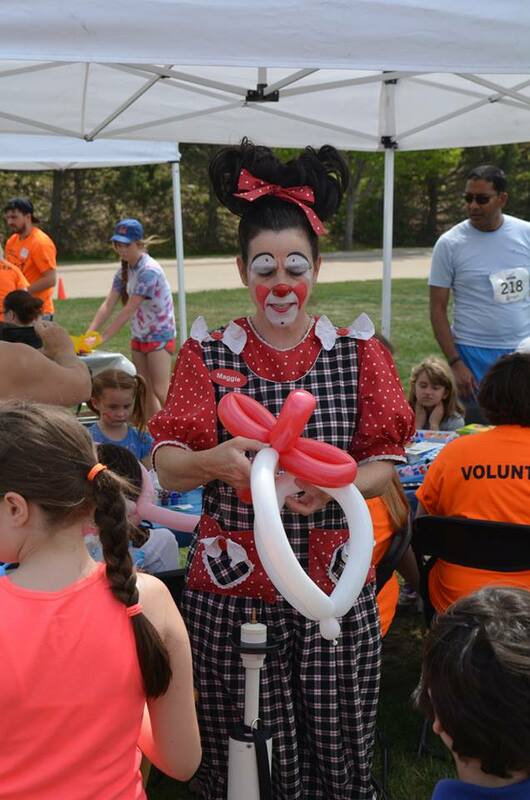 Win prizes at the carnival games, dance with the Bubble Music Man, get your face painted by a clown, win a prize in the free kids raffle, snack on some cotton candy and popcorn, relax in the Quiet Zone, challenge yourself at the obstacle course, and so much more!